Banks in Spain have one of the highest ratios of bank branches per capita in Europe and offers clients very modern and efficient services. With services like mobile or internet banking, SMS alerts etc, it remains up-to-date with a high standard that you would expect from your current bank! Most banks also offer certain types of life or health insurance, as well as household insurance. 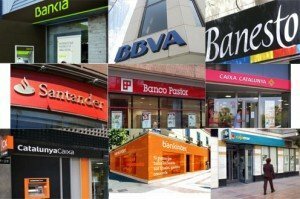 You will be glad to know that many banks that might be familiar to you in your home country, do exist in Spain, and have become increasingly popular even among the Spaniards! Banks such as Barclays, Deutsche Bank, Royal Bank of Scotland, and even American banks such as Citibank and Chase Manhattan can be found. 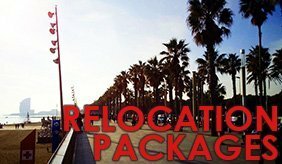 If you are already using one of these, it could be a good idea to check with them and see how you could transfer everything to one of their branches when moving to Barcelona. Certain banks in Spain offer special rates for transferring your British Pounds to Euros. Of course, it´s good to distinguish between the savings banks (caja de ahorro), and the investment banks suchas HSBC and UBS, both of whom are also operational here. 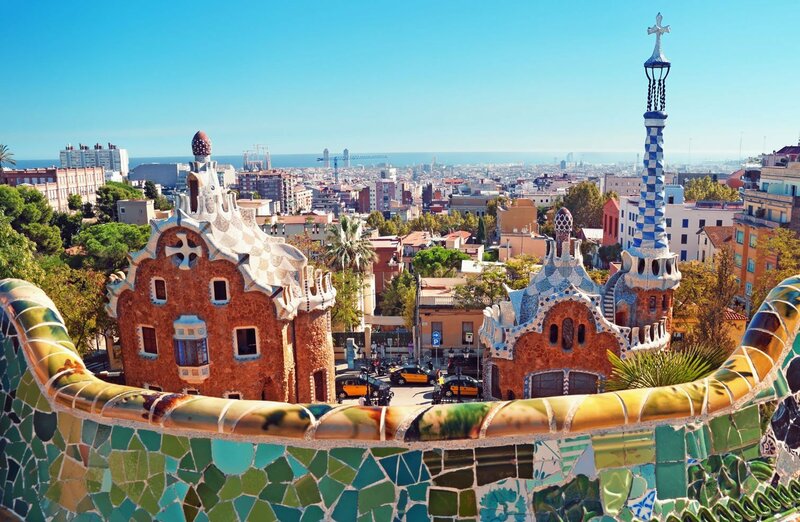 When it comes to savings banks, there is no shortage of choices, and in general the Spanish banks are quitecompetitive when it comes to benefits and interest rates, especially if you have your nomina (salary) accountwith them. It´s not too uncommon for the bank to offer things like “No maintenance fees”, or to give you back a certainpercentage of your gas/electric bill, mobile phone / internet bill. On occasion, you will also see that they give free gifts like iPads or small LCD TV´s as an incentive to have your nomina account with them.